How can I create subspaces? 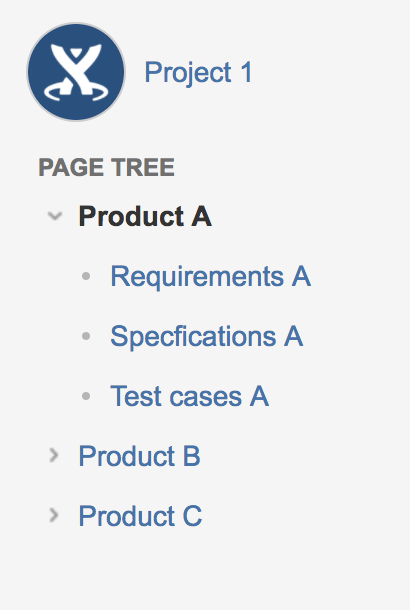 On Confluence, you can create as many spaces as you want, and they can contain as many pages as you need. For example, you may need to create different subspace for different products you're developing. For this business case, you can create one space, and inside this space, create one page per product. In that way, pages will act as "subspaces", since there is no concept of subspaces in Confluence. You can also label each page related to a specific product with a specific label (like "Product_A"), so you will be able to display dynamic content later on.